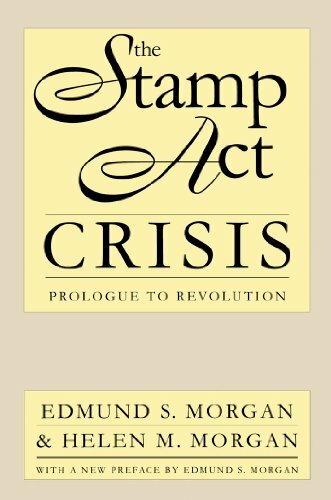 The Stamp Act Congress was one of the most important events in the build up to the American Revolution. For the first time, the colonists united to share one voice in protest to what they saw as unconstitutional actions taken by Parliament. After Parliament passed the Sugar and Currency Acts, the colonists were frustrated. That’s when the government instituted the most inflammatory act yet…the Stamp Act. The Stamp Act stated that the colonies needed to pay a tax on the use of paper. They would need to get an official stamp on the paper when they paid the tax. If you wanted to buy a book, stamp. If you wanted to get a newspaper, stamp. If you wanted a deck of cards, stamp. Suddenly, the taxes were not just affecting merchants. People of every walk of life suffered from these regulations. Notably, lawyers became particularly angry at this tax. In response, the first extra-legal gathering of leaders from multiple colonies was called together. It was the first inkling of rebellious activity. This extraordinarily influential meeting came to be known as the Stamp Act Congress. The Stamp Act Congress met in New York City from October 7 to 25, 1765. Only nine colonies sent representatives, often with much resistance from the Royal Governors. Most of the Assemblies selected their delegates behind the Governor's back. The colonies that did not attend were either not ready to disobey their Governor, had more pressing business, or did not feel it was necessary. The absent colonies were New Hampshire, Virginia, North Carolina and Georgia. Interestingly, the additional five British colonies of Canada and Florida were invited but did not attend. In the two weeks of the Congress, the delegates published four documents. The first document was the Declaration of Rights and Grievances. 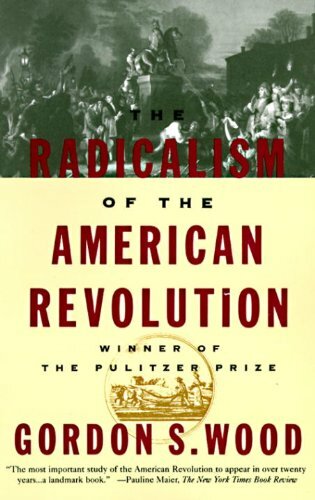 Primarily authored by John Dickinson, this document was meant for publication across the colonies. It raised support and formulated a coherent argument for why the all the new taxes were unjustifiable. Additionally, the delegates sent three documents to London. One document went to the King to inform him he was doing a great job. Another document went to the House of Lords to inform them they were doing well but needed to make some corrections. The last document went to the House of Commons and said they were awful and needed to shape up (I’m paraphrasing of course). To say the Stamp Act Congress didn’t go over well in England is an understatement. Both Houses of Parliament refused to even consider the document. However, certain unpopular leaders of the government took the opportunity to gain the support of unhappy merchants. They used the adverse economic effect the Acts were having on trade to repeal the taxes. Upon repeal, Parliament replaced the Stamp Act with the Declaratory Act. The Declaratory Act stated that, even though they were removing the tax on paper, Great Britain could still tax the colonies, ‘in all cases whatsoever.’ It was a ‘fine we’ll stop but only cause we want to’ moment. Either way, the Stamp Act was gone. The Stamp Act Congress would have a major ripple effect on the coming American Revolution. First, this was a united, inter-colonial meeting in protest of actions taken by Parliament. No one was sure how it would play out. Because of the Congress’ success, future meeting of this nature (like the Continental Congresses) would be seen as reasonable actions and therefore undertaken more readily. Second, there were certain procedural decisions made which would continue to effect how delegates would deal with each other, like the election of officers. Also, they decided that each colonial delegation would receive one vote in Congress, instead of each individual delegate. This would continue through the Continental Congress and be included in the Articles of Confederation. It would be almost a quarter century before the U.S. Constitution would change the style of voting at the national level.